A stunning collection of iconic photographs that capture life in China during the 19th century will be on display in the Russell-Cotes autumn exhibition in Bournemouth from November 2. Captured by legendary Scottish photographer John Thomson (1837-1921) during a four-year period exploring the various regions of China, the images went on to secure Thomson’s place as one of the most influential photographers of his generation. 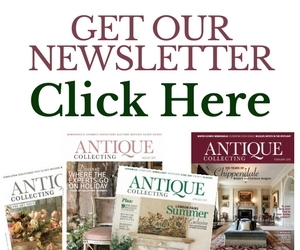 The exhibition will allow visitors to see each photograph on a large, sometimes life-size, scale, accompanied by objects collected by founders of the Russell-Cotes Museum, Merton and Annie Russell-Cotes on their visit to the country a decade later. Edinburgh-born Thomson was a photographer and travel writer who set off for Hong Kong in 1868 and over the next four years, undertook several major journeys to Beijing, Fujian and Guangdong, travelling down both the Yangtse and Min Rivers. 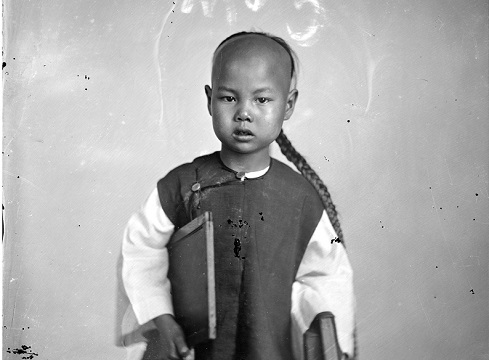 Thomson travelled to China only two decades after the invention of photography. Cameras were large and heavy. He used the wet collodion process where images were exposed on a glass negative in complete darkness, in a portable darkroom tent on location. He travelled with a large number of cumbersome crates, glass plates and bottles of highly flammable and poisonous chemicals. Given that his arduous journeys took him through difficult terrains, sometimes to regions where the Chinese had never seen a white man before, it is all the more remarkable that Thomson was able to make photographs of such beauty and sensitivity. China through the lens of John Thomson runs from November 2 until June 2, 2019. 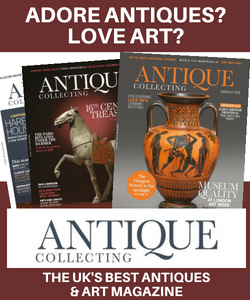 This month’s Antique Collecting magazine includes an in-depth article exploring the work and life of Scottish photographer John Thomson – subscribe here to get your copy.